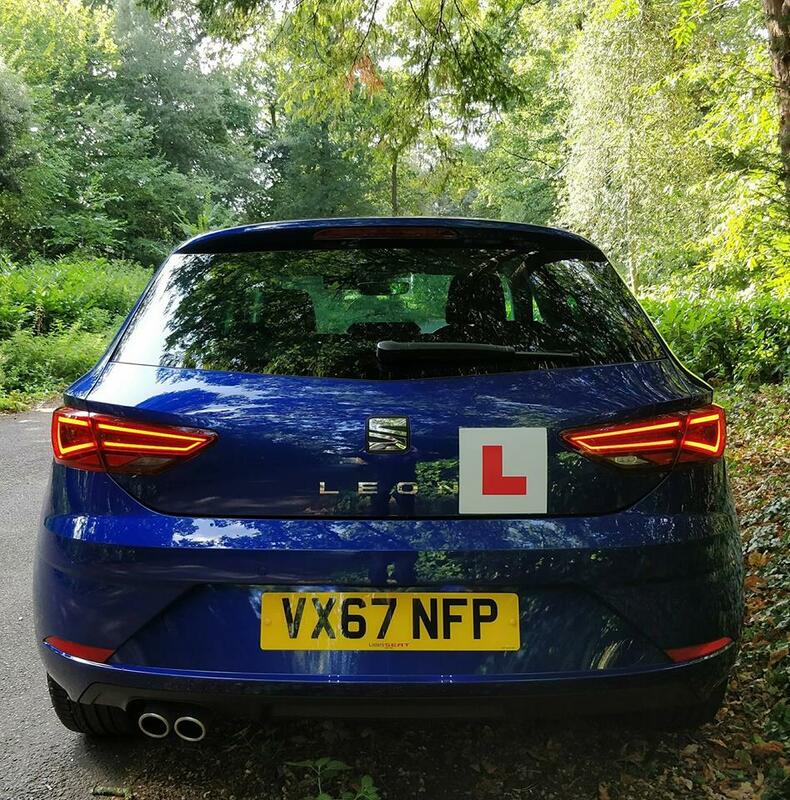 "Learn to drive with confidence at Richard Perry School of Motoring"
The theory test is a 50-question multiple-choice test. To pass you must answer 43 or more questions correctly within 57 minutes. Questions are chosen at random from a bank of over 1,257 questions. During the test you have the option to skip questions and return to them later. How does the hazard perception test work? Immediately after your theory test you will watch a series of 14 one-minute video clips, each showing potential hazards involving road conditions, pedestrians or road users. You will use a mouse to indicate when you spot a potential hazard. There are 15 hazards to identify and you can score up to 5 points on each one, depending on how quickly you identify them. You need to score 44 out of 75 to pass.You will to need pass both parts before you can take your practical test. If you fail either part you will need to retake the whole test again. The current cost is £62 for a weekday test and £75 if you require your test on a Saturday. Before the practical driving test, the driving examiner will ask you to read the number plate on a stationary vehicle. You will then answer two vehicle safety check questions, one called 'show me' and the other 'tell me'. I can provide help and assistance with these questions. How does the practical driving test work? In your practical test, you have on average 40 minutes to demonstrate everything you have learned in your driving lessons. You need to show you can drive competently and safely in all kinds of driving situations. You will be asked to carry out one reversing manoeuvre which may include: parallel park at the side of the road, park in a bay - either driving in and reversing out or reversing in and driving out, pull up on the right - hand side of the road, reverse 2 car lengths and rejoin the traffic and possibly make an emergency stop. Your practical driving test will include a section of independent driving which will last 20 minutes - roughly half of the test. During the independent driving part of the test most candidates will be asked to follow directions from a sat nav. You will be able to ask the examiner for conformation of where you're going if you're not sure. It won't matter if you go the wrong way, unless you make a fault while doing it. 1 in 5 driving tests won't use a sat nav. You will need to follow traffic signs for around 20 minutes instead. You are not allowed more than 15 driving faults. One or more serious/dangerous faults will result in a test failure. Do I cover your area? I cover a wide range of areas within the West Midlands. Use this handy tool to check if I do lessons near you! Great news. I give lessons in ! Get in touch and get yourself on the road today! If you already know what you're after, then simply select it below and I'll get back to you with the relevant info. If not, use the regular contact form here.